The IKON MK2 is a both-and solution built on passion and courage, integrating performance and appearance. Based on the DALI sound philosophy, the hallmark of the new series is a refining of the lower frequency area without touching the high frequency area and the entire speaker's balance. The main focus in developing the MK2's has been to generate a slightly warmer and more full-bodied sound. We are very pleased to say that we have succeeded with this amplifier-friendly series! A new generation of woofers that signatures a carefully balanced design with a minimum of mechanical loss and optimized airflow has seen the light of day. The cabinets employ a very rigid construction with solid bracings across the inside of the cabinet for reinforcement. This contributes to the stiffness and practically eliminates resonance within the cabinet. Developed from scratch, tooled and engineered exclusively for each product the IKON MK2 drivers combine the wood fibre cone, low-loss surround, vented magnet system and the rigid die-cast aluminium chassis for absolute best in class mid-range and bass reproduction. The slim-line design of the front baffle contributes to the stereo perspective. And the ‘clean’ surface is not only pleasing to the eye; it reduces diffractions to an absolute minimum. "The Scandinavian High-End magazine Fidelity is impressed by IKON 6 MK2 in their thorough November-December 2010 review." "IKON 6 MK2 receives 5 out of 5 stars and the classification Outstanding in the July issue of German STEREO magazine." "Hifi.nl published a fantastic review of the new IKON 5 MK2 speaker - among other things saluting its impressive ability to deliver music with power." 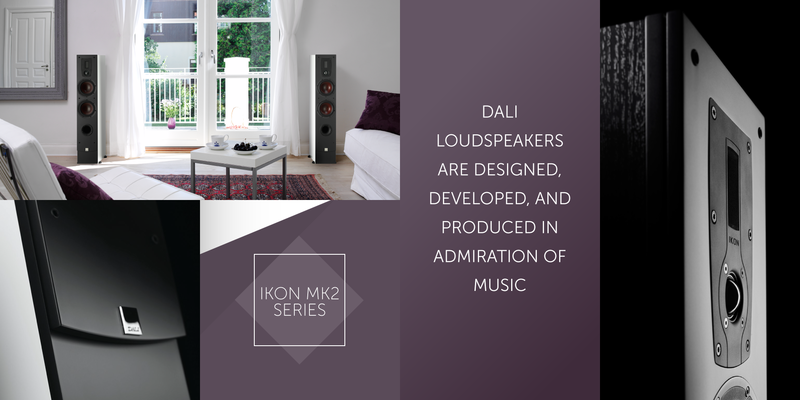 The DALI IKON 7 MK2 delivers tremendous bass and dynamic, and the sound picture is incredibly precise, which gives you true audiophile performance with all kinds of music and movies. The DALI IKON 6 MK2 is an amazing all-round floor speaker with audiophile ambitions. It handles all kinds of music and movies with a great performance, and is the perfect compromise between size, performance and price. The DALI IKON 2 MK2 is a rather compact bookshelf/ stand speaker that delivers a clear and clean holographic soundscape, which brings you even closer to a live music experience. Being the largest shelf/stand model of the series, it strikes a flawless balance between unpretentious dimensions and full-bodied, life-size performance. The DALI IKON 1 MK2 is built for a bookshelf or stand-mounting in a small to medium sized room, and is equally suited for compact stereo set-ups or as front/rear speakers in a complete surround sound set up in your home cinema. The DALI IKON VOKAL 2 MK2 is the center speaker of the IKON series, which performs with a great brawn and dynamic together with a detailed and precise sound picture. The DALI IKON ON-WALL MK2 is the obvious choice when wanting a true hi-fi solution at the same time as trying to preserve the design integrity of your home décor. 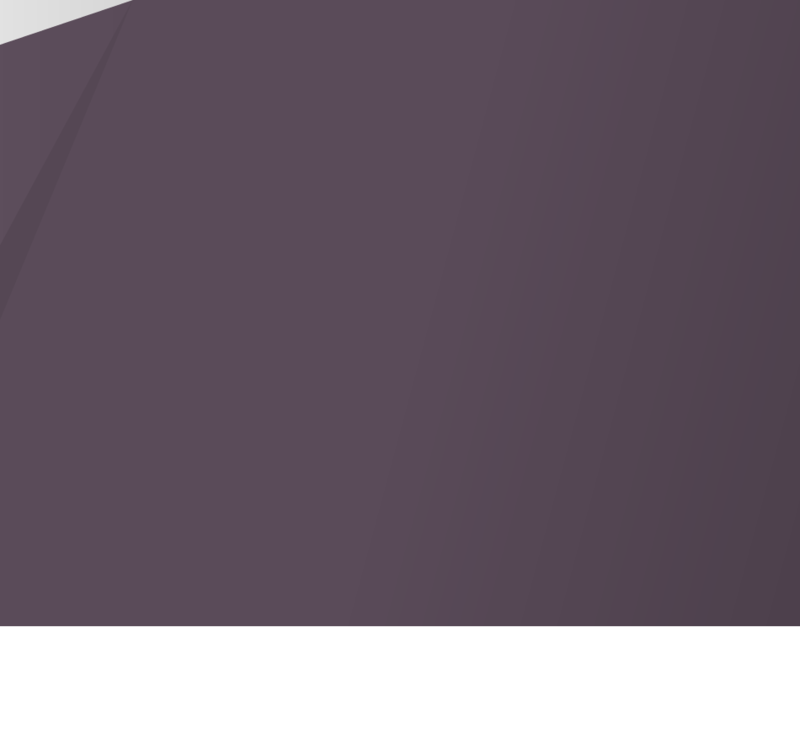 The speakers in the IKON MK2 series are designed and developed to suit a wide variety of needs when it comes to reproducing high performance sound in a modern home environment. 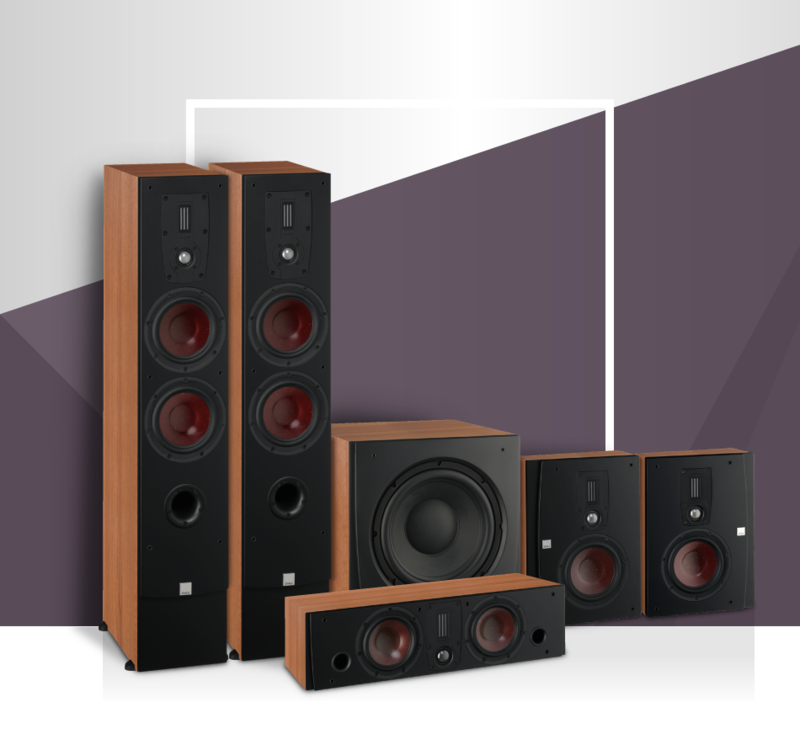 The series makes it possible to fit a speaker system into any room without the speakers becoming dominating in any way. The DALI IKON SUB MK2 is a very solid and potent subwoofer matching the IKON series. This subwoofer is designed to be a highly flexible and comprehensive solution to all your bass needs. The cabinet sports a solid two-layer front baffle in order to create the ultimate working environment for the front-firing woofer, while the cabinet itself is elevated from a base beneath.